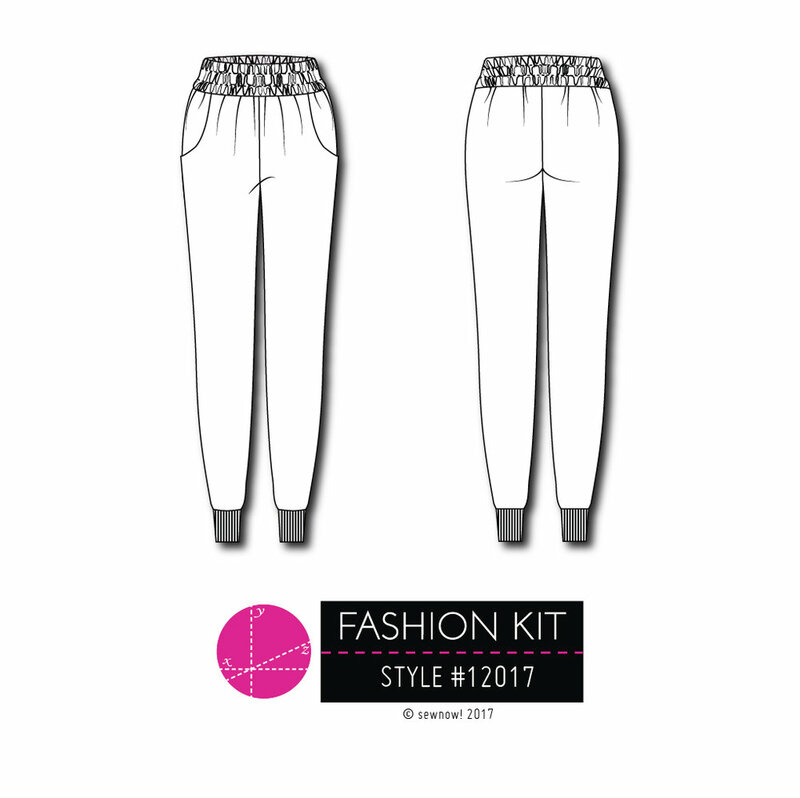 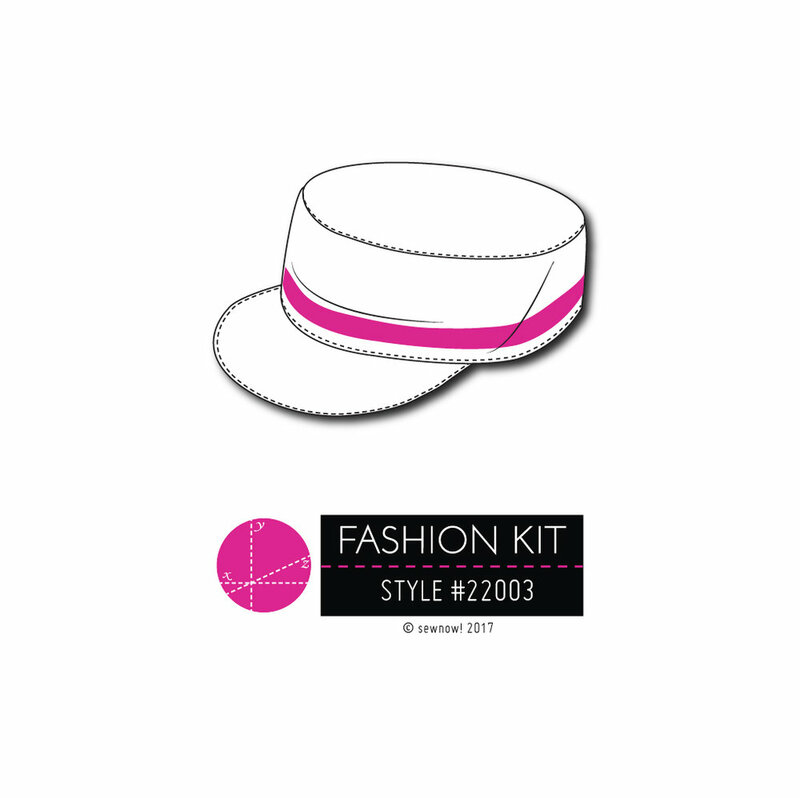 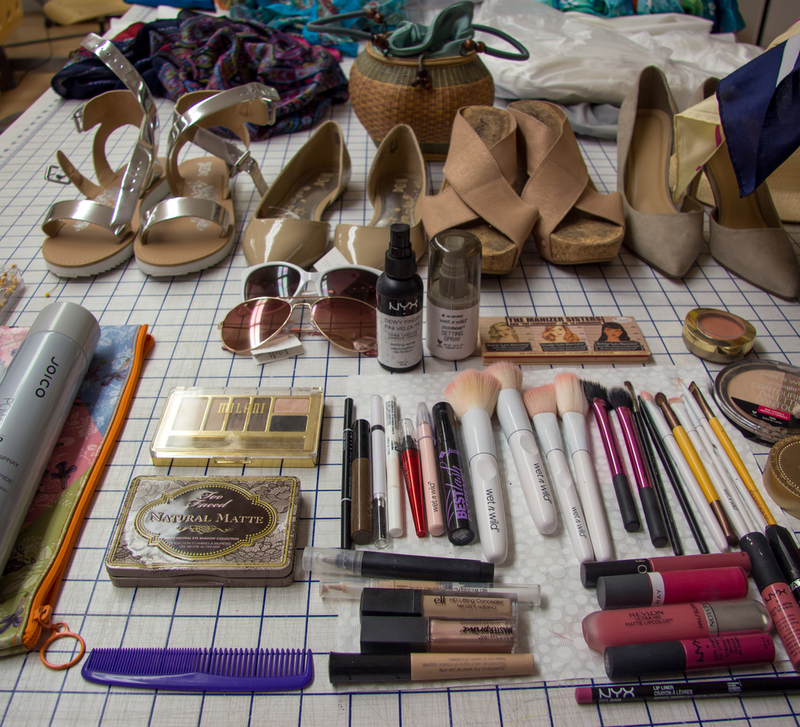 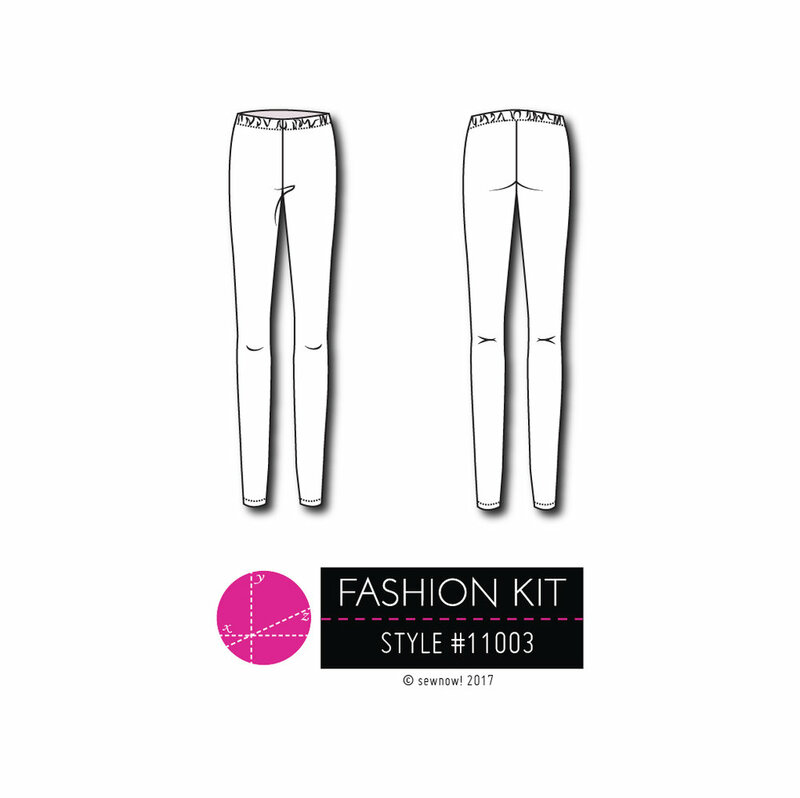 After crickets, FashionKit reboot is NOW! 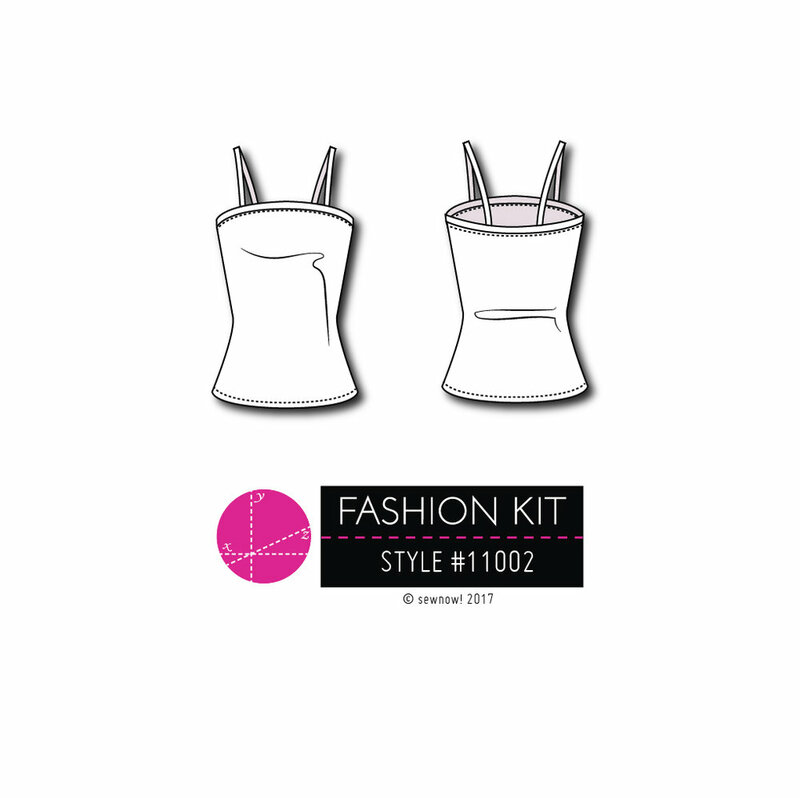 Happy 2018 Everyone - I'm excited to finally let you know about all the new changes at FashionKit! 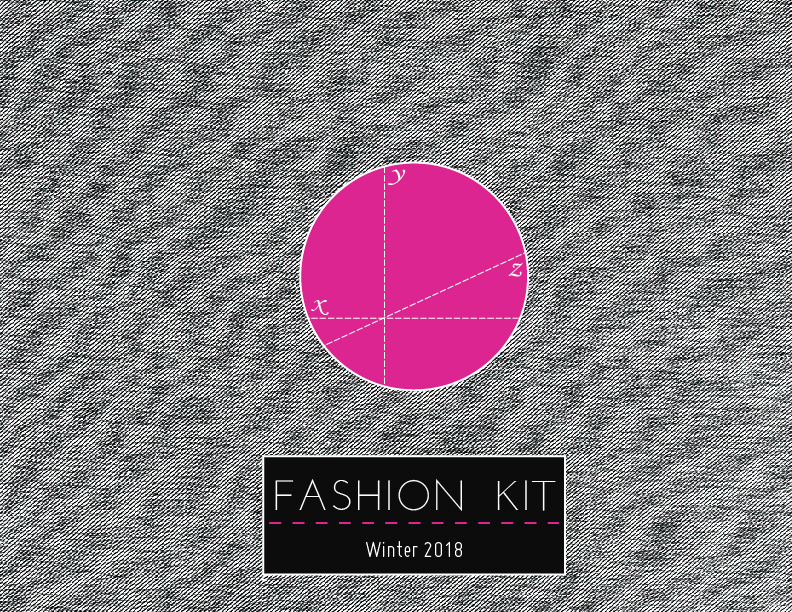 Our Winter 2018 LookBook is up and I hope you love the outfits we created and that you get inspired to design and sew your own 2018 capsule collection. 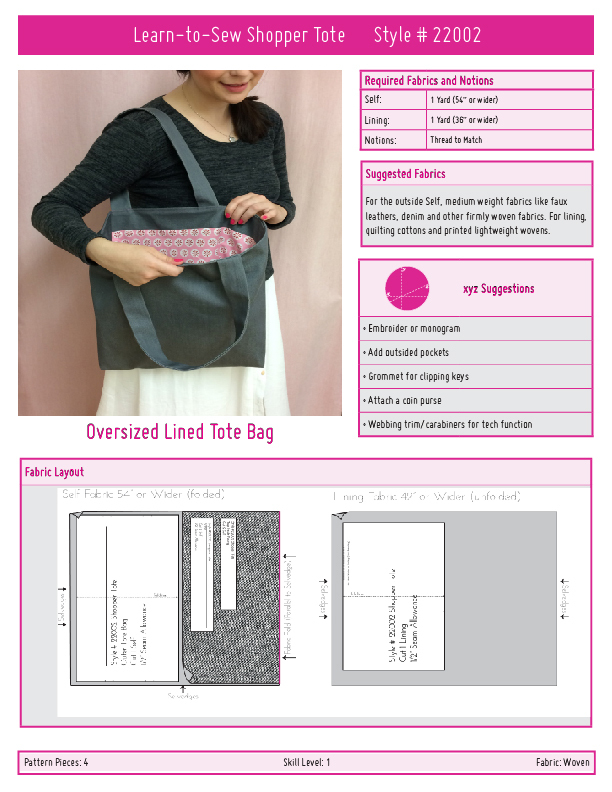 For the past while I've been working on a way to give everyone as much flexibility as possible when creating. 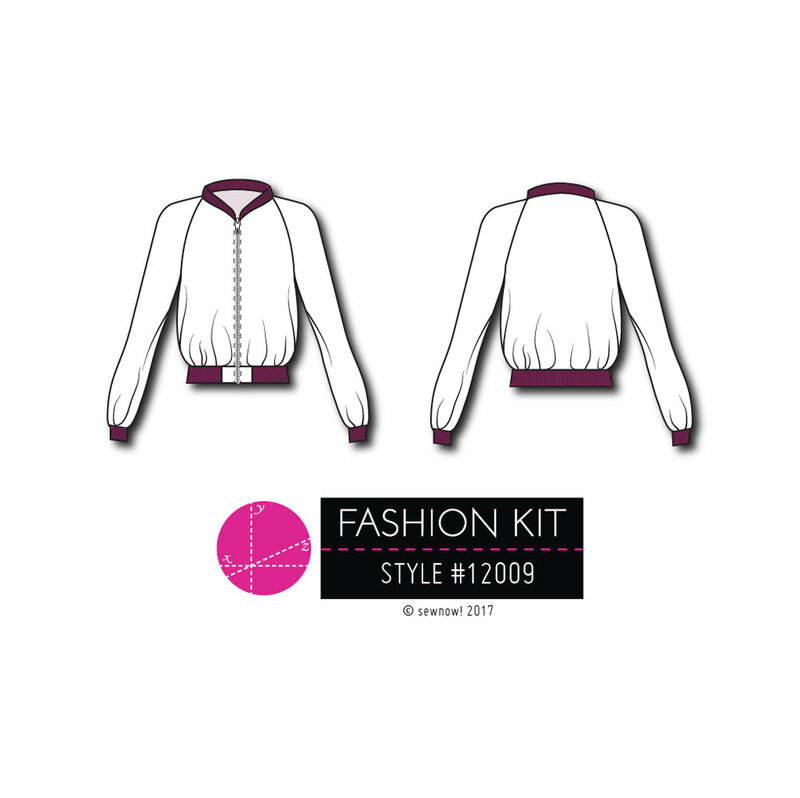 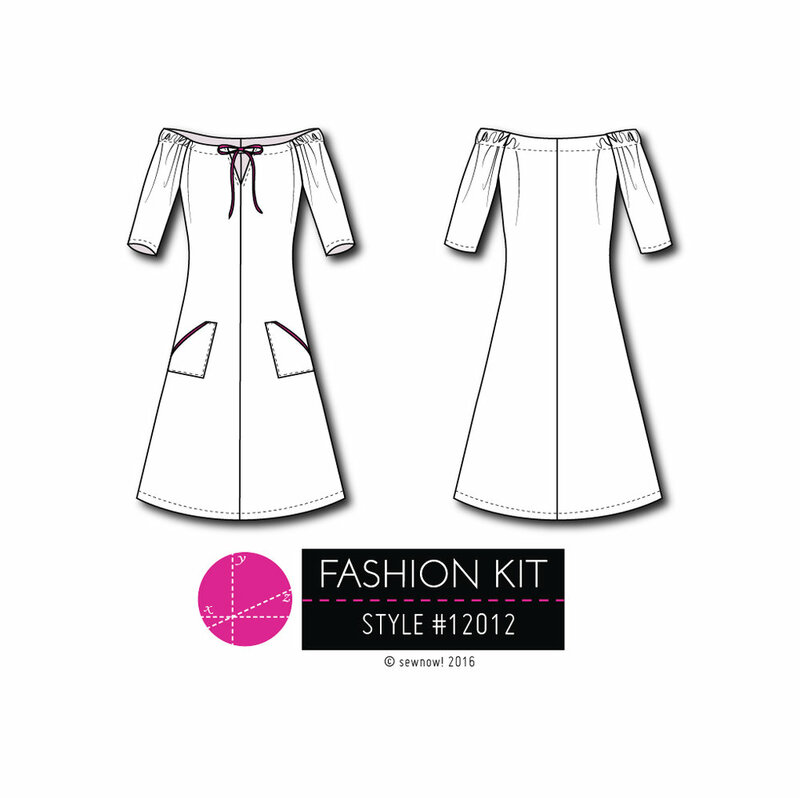 With that in mind, we have changed FashionKit so you can create with FashionKit in several different ways. 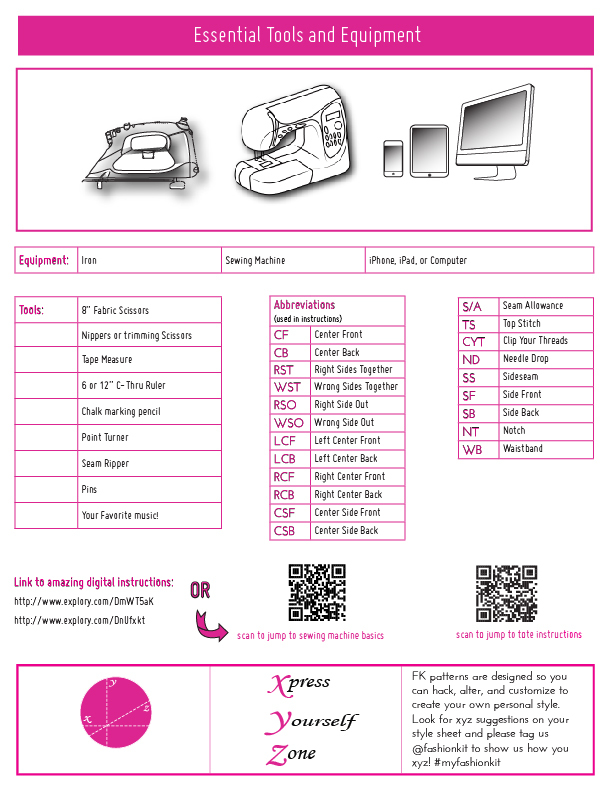 You can read the details of how everything works below and please give us a holler with any questions. 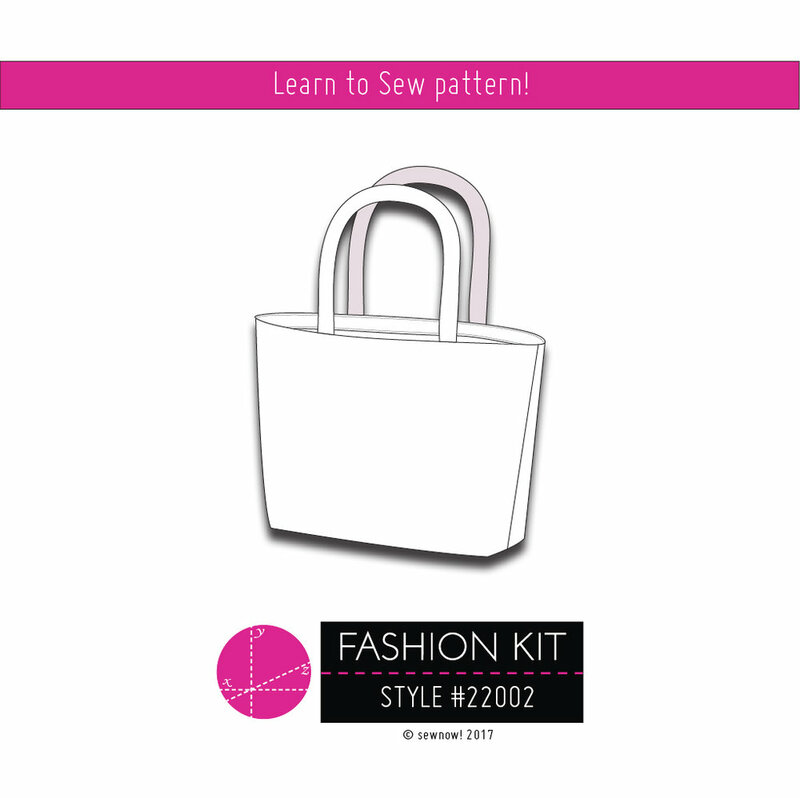 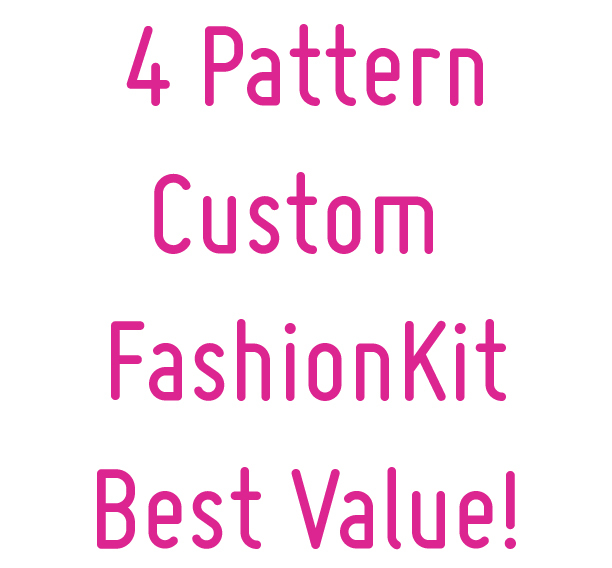 How to order: put the 4-pattern custom kit product in your basket, add the 4 patterns you want, and be sure to enter the promo code MYKIT at check out - $49.